120 ft Bulk glazing bead for Norco casement windows. Used from 1976-1993. 120ft Bulk glazing bead for Norco casement windows. 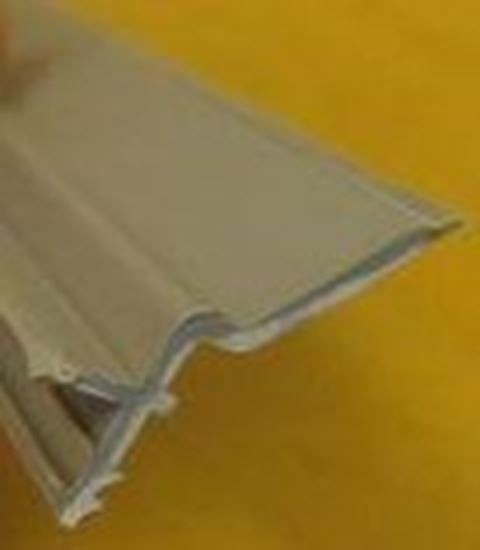 Used from 1976-1993 on both clad and wood exterior casements.